(ASHEVILLE, NC) — Early this morning, Highland Brewing Company mashed in a new collaboration brew – Rustic IPA – alongside Sierra Nevada Brewing Company and independent, family-owned hop and malt suppliers including Riverbend Malthouse, Briess Malting, Crosby Hop Farms, Roy Farms, and CLS Farms. The assembly of brewers and suppliers met at Highland to brew and celebrate Highland’s 25 years of pioneering beer in Asheville and throughout the Southeast. Highland Brewing was founded in 1994 by retired engineer and entrepreneur Oscar Wong, establishing it as the pioneer of Asheville, NC’s now booming craft beer industry. Proudly regional, Highland’s beers are distributed in North Carolina, South Carolina, Virginia, Tennessee, Georgia, and Florida. Highland is committed to quality and sustainability, boasting the third largest solar array in an American craft brewery. Today, the company is led by Wong’s daughter, Leah Wong Ashburn, and serves as the largest family- owned brewery native to the Southeast. Located in a rehabilitated manufacturing facility on a hilltop, the brewery affords space for thousands of visitors to enjoy limited release beers, tours, and live music. In addition, the event center and rooftop are available for private events. 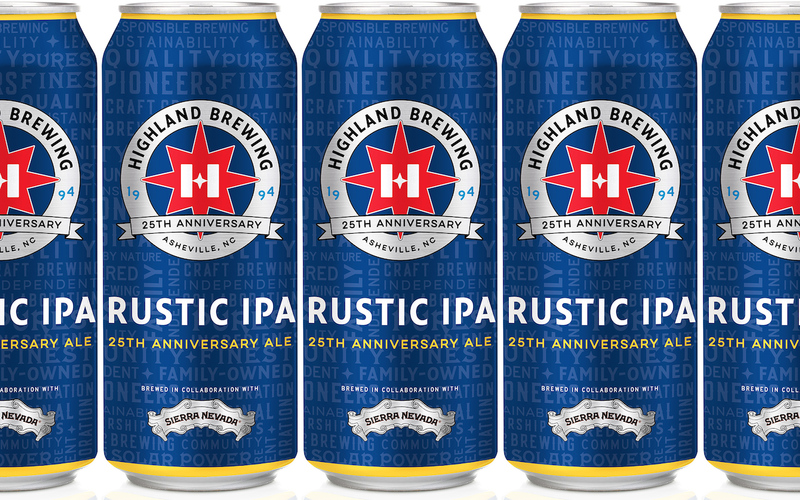 For more information, visit www.highlandbrewing.com. Follow Highland on Twitter at @HighlandBrews and Instagram at @HighlandBrewing. Become a fan on Facebook at facebook.com/HighlandBrewingCompany.